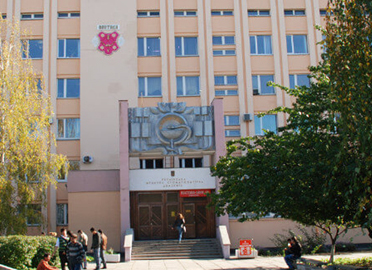 Black Sea National University has the oldest history with different names at every stage of the past. As a Black Sea National University it was discovered in 1996, and also called with the name of 'Petro Mohyla Black Sea National University'. 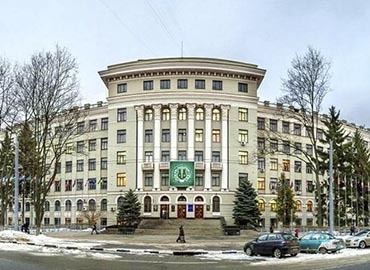 It is a branch of National University "Kyiv Mohyla Academy (NaUKMA); which was marked in 1992 as the epitome of western type liberal arts College providing education of the highest calibre which integrates with the international educational standards. 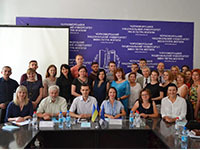 It is the only university of Ukraine that combines western educational technologies with national traditions (Liberal Arts Education). 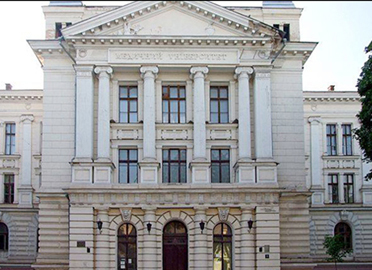 Within a short span of time, the institute entered the list of Ivy League of Ukrainian Universities. 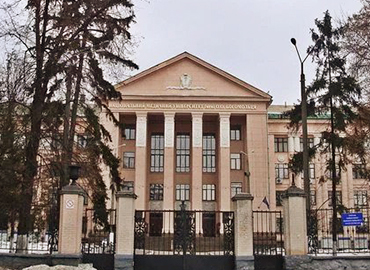 In 2002 it acquired the status of an independent State University for the Humanities named after Petro Mohyla. 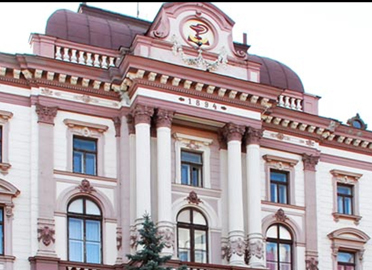 After the independence of Ukraine, the Black Sea area had become the area of high economic importance in the country. 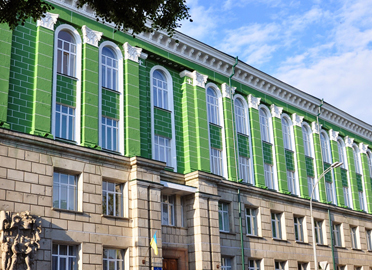 Thus, in 1965, the university opened a branch called "Kyiv Mohyla Academy" which began training various professionals for the specialization needs by teachers from the Ukrainian State Sea Technical University which was in association with the government. 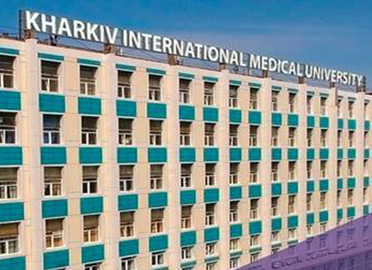 Even being the youngest university, Black Sea National University has achieved the tremendous heights for itself, in research community both nationally & internationally and has become the most eye-catching destination in the southern part of the country. 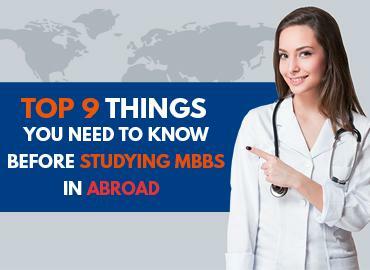 This is the main reason behind its success and for being counted among the Top Medical Universities of Ukraine. BSNU invites leading international scholars to give lectures, hold seminars and various workshops, and encourages expansion in practices of the students and teachers by embracing opportunities to study abroad. The university employs an astounding number of employees with about 310 teaching staff and enrols about 4000 students on a yearly basis. The University has attained much recognition from various international bodies like the Medical Council of India & is enlisted with WDOMS. 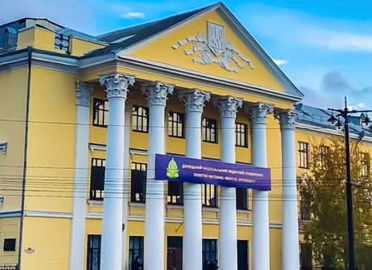 In the year 2009, BSNU was placed at 24th out of 200 in international recognition and 40th in the overall UNESCO ranking of Ukrainian universities which is a good indicator for a young institution. The University firmly believes in international cooperation as a part of the formation and maintenance of the educational quality standards. The University also has strong links with different international organizations & foreign universities to facilitate the intellectual growth of the students. 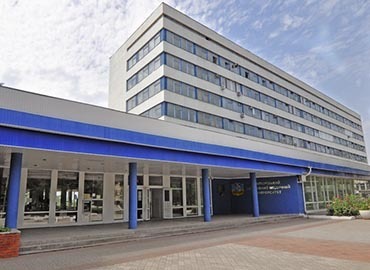 Black Sea National University offers a variety of accommodation options to suit your needs and provide a convivial environment for the students. As part of the service to International Students, Black Sea National University assist them with their accommodation needs and will help you to settle down into your choice of hospitality. 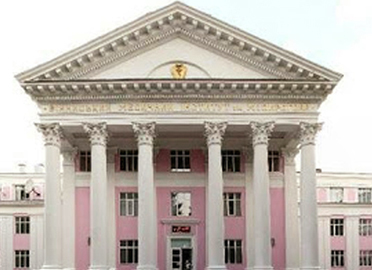 University owns an art gallery which exhibits the ancient and noble traditions, of great importance to the Ukrainian culture. It showcases the conscious concern for the aesthetic, spiritual growth of students in communicating with real works of art, spiritual culture from the past. 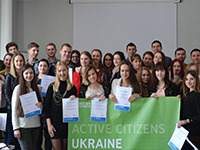 The lifestyle of a student studying in Ukraine is full of active social activities and travelling to various places, which makes the overall experience very memorable for the students. 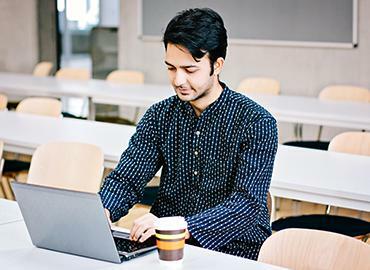 The management organizes numerous activities, contests and cultural programs at a local level for the student communities. It tries to present a very competitive and active environment for students by engaging them in fests, events, competitions which is both for entertainment and enhancing their personality. 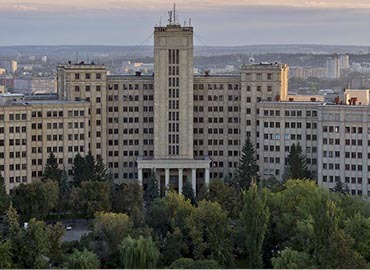 The city is situated in the southern part of Ukraine near the Black Sea and is known as “the City of Bridges”. The city was established as a naval base in the year 1788 after the Russian annexation of the Black Sea coast. The city attracts various tourists because of its clear lakes and the Granite Mountains, relic forest groves and canyons of Southern Buh River. The city experiences mild winters with hot summers. The city has its own three huge shipyards among which one is capable of creating large navy ships. Other important economic sectors are mechanical engineering, power engineering, metallurgy and in the last 10 years – an emerging food industry.